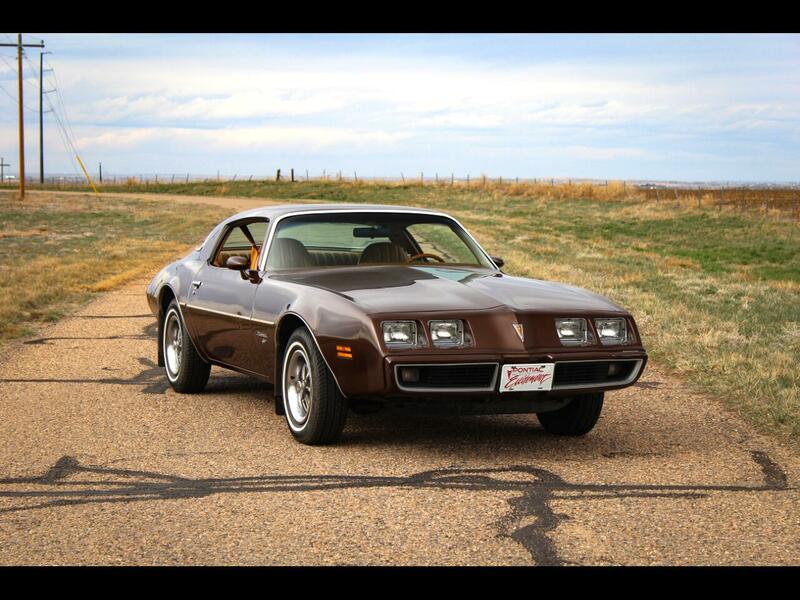 This 1979 Firebird Esprit is an original and well maintained 2 owner example that shows just over 31,000 original miles. The paint and interior are largely original, spending its entire life in Colorado. Recent work includes new exhaust, tires, and a conversion of the A/C system to R134. Message: Thought you might be interested in this 1979 Pontiac Firebird.